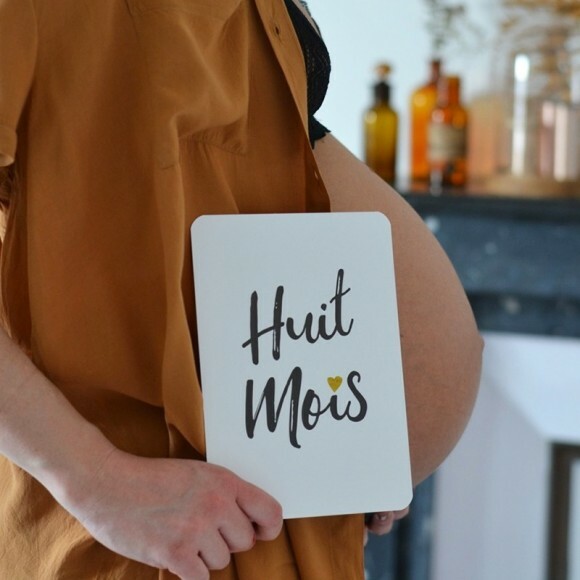 Since the birth of their twin twins, Elisa June and Louise Jane, Maëva and Cédric have embarked on a brand new adventure: the creation of "June and Jane". 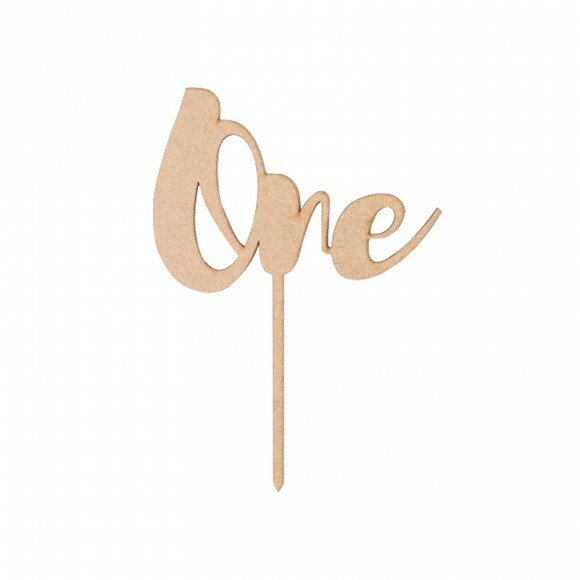 June and Jane "is an adorable brand of stationery and decorative objects for the little ones, where an infinite tenderness emanates. Intimately linked by the two wonders that punctuate their daily lives, it is with love and passion that the couple created this shop full of charm. One card per month to remember the highlights of the baby's first year, a happy birthday to wish, the good news to announce or simply to thank, the creative couple enchants us with their adorable little cards. 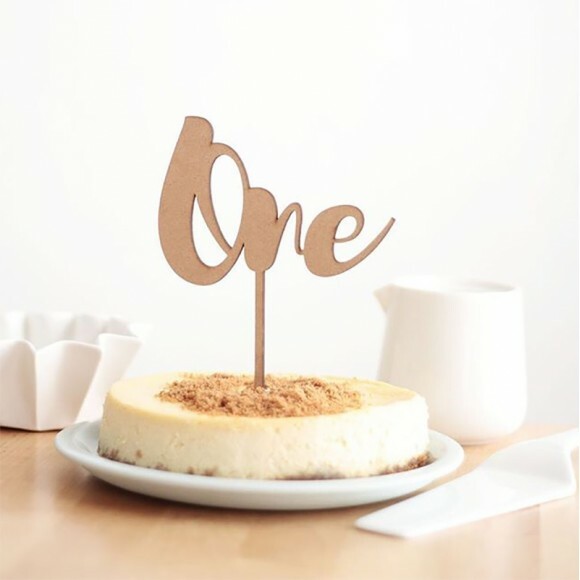 To decorate the 1 year old cake, a nice "One"decoration. The products are manufactured in small quantities in Provence, in the south of France and are entirely handmade. Enough to make us want even more!